Matildas coach Alen Stajcic will become Australia’s first national football coach to head to the small town of Borroloola as he looks at the Indigenous talent from the John Moriarty Football (JMF) program. 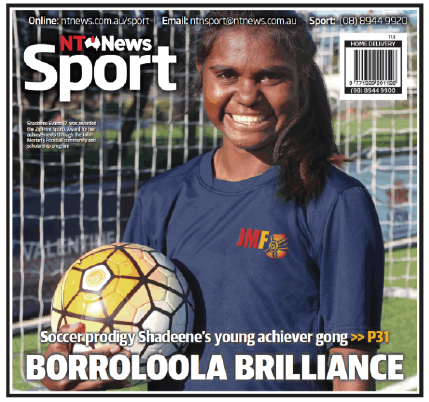 Borroloola is situated 10 hours south-east of Darwin, close to the Queensland border, and is the place where Stajcic will run a two-day coaching clinic with more than 50 Aboriginal children who train every week in the JMF program. 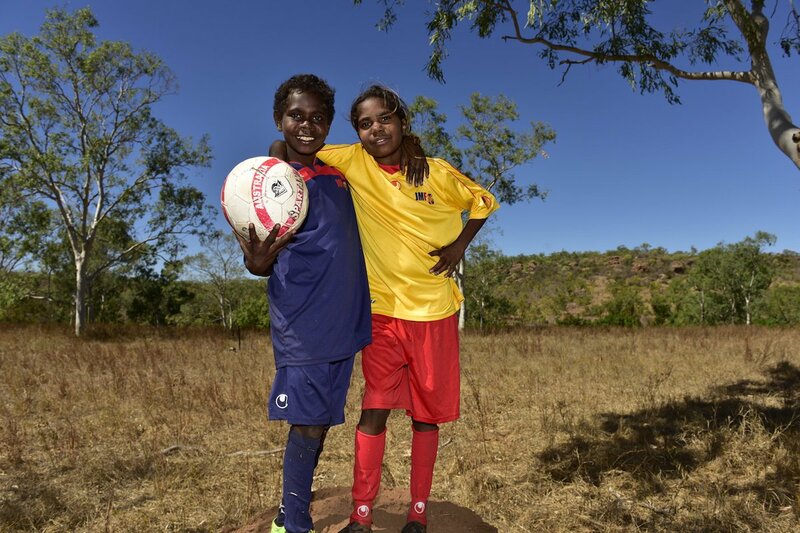 The program is named after Borroloola-born John Moriarty, the first Aboriginal footballer selected for Australia and the program is in its seventh year. “Being in a privileged position of coaching a national team, I am extremely proud to have three Indigenous players representing our team and our country,” Stajcic said. Shadeene Evans, who made her Young Matildas debut against Thailand U20s in March this year, is the first elite athlete to emerge from the JMF program. Known as Shay, the 16-year-old was first scouted by Stajcic as a 13-year-old before she moved 3000km to Sydney in 2015 on a JMF scholarship at Westfields Sports High School and the NSW Institute of Sport. “An important part of our mission is allowing these children to become individuals with a clear vision and aspiration so they can see the future themselves,” Moriarty said. Unfortunately, football is still playing catchup with the NRL and AFL with a little over one percent of the A-League or W-League being an Indigenous Australian. Courtesy of The Women’s Game.